Backpacking in Iran: Touring the unknown village of Yaseh Chah. 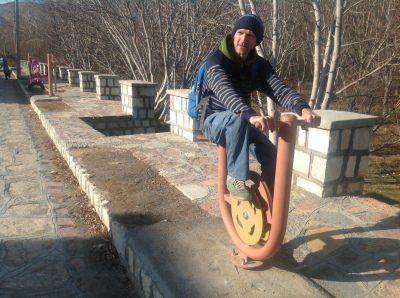 I cannot be 100% sure but this is probably the first ever travel blog post in English about the village of Yaseh Chah in Iran. 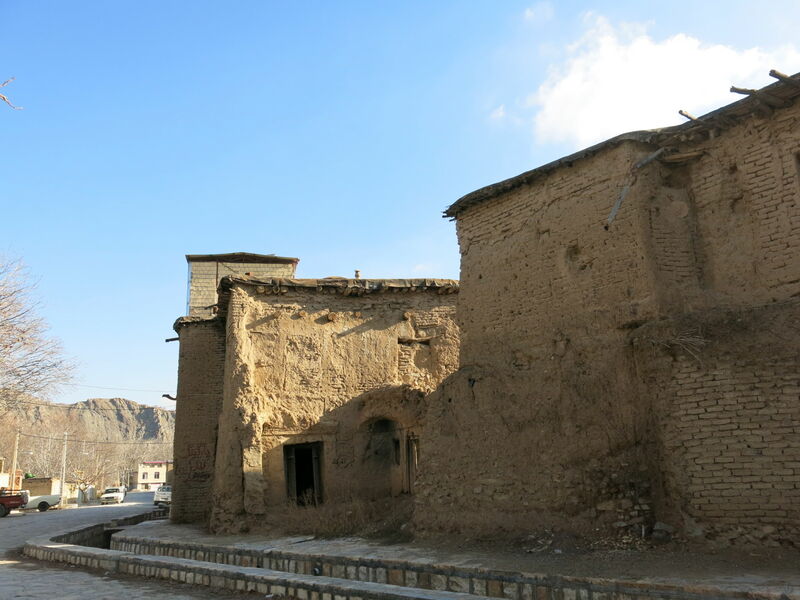 Basically Yaseh Chah is not on maps, it’s not in tourist guide books, nobody outside of Iran knows of it but it exists. I’ve been there. 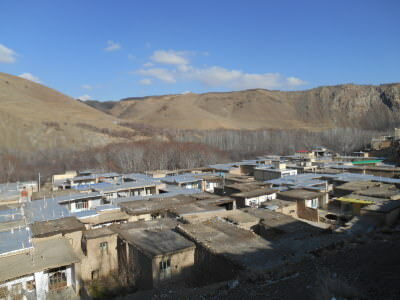 The village of Yaseh Chah. 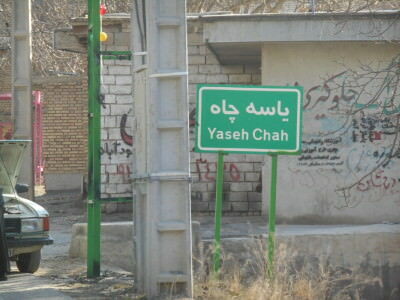 The sign on arrival at Yaseh Chah, Iran. On our one month long stint backpacking in Iran, we ended up touring this remote, small village thanks to our friend Rasool, our host from Shahr-e Kord. 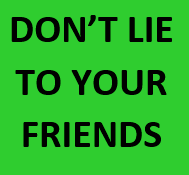 Iranian people are surely the friendliest people you will meet on your travels, and having now visited 100 countries, they are easily the most hospitable I have personally experienced. 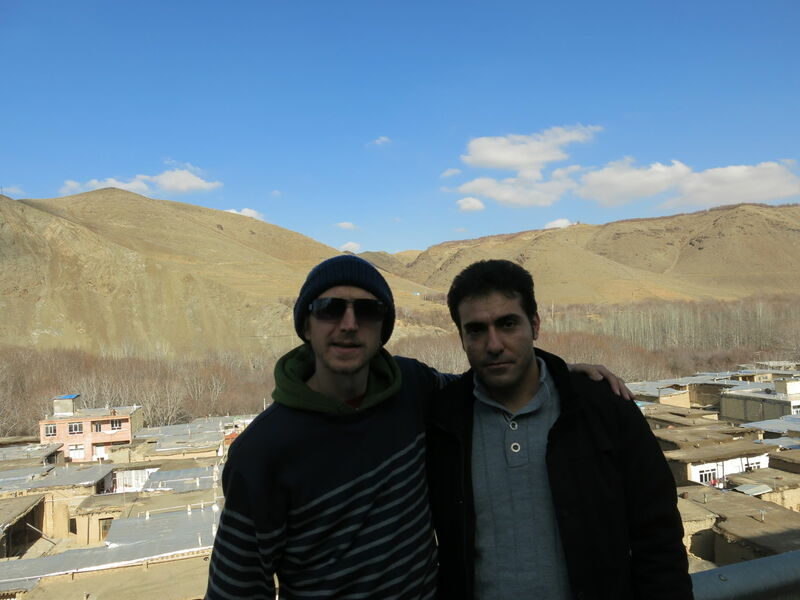 Iranian people will talk to you, greet you and look after you during your stay in their country. 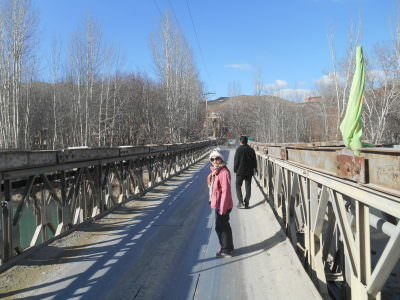 Panny crossing the bridge to Yaseh Chah. 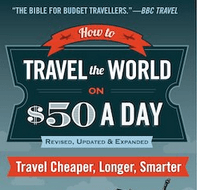 It’s also important to note that when you are travelling in Iran you don’t really need to book any hotels – basically local people come up to you and invite you to stay with them, ALL THE TIME. We had about 5-6 invites to stay with Iranian families and we took the opportunity to stay with Fatih and Issa in Zarad Band (near Tarjrish in North Tehran) as well as with Rasool and family in little known Shahr-e Kord. 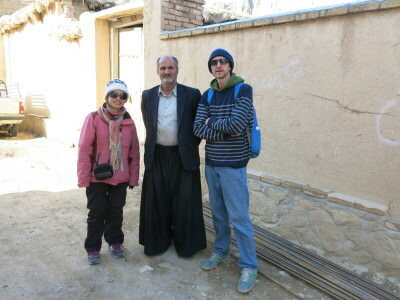 We also spent an afternoon and dinner with a family in Marvdasht who we met on the bus between Shiraz and Persepolis. 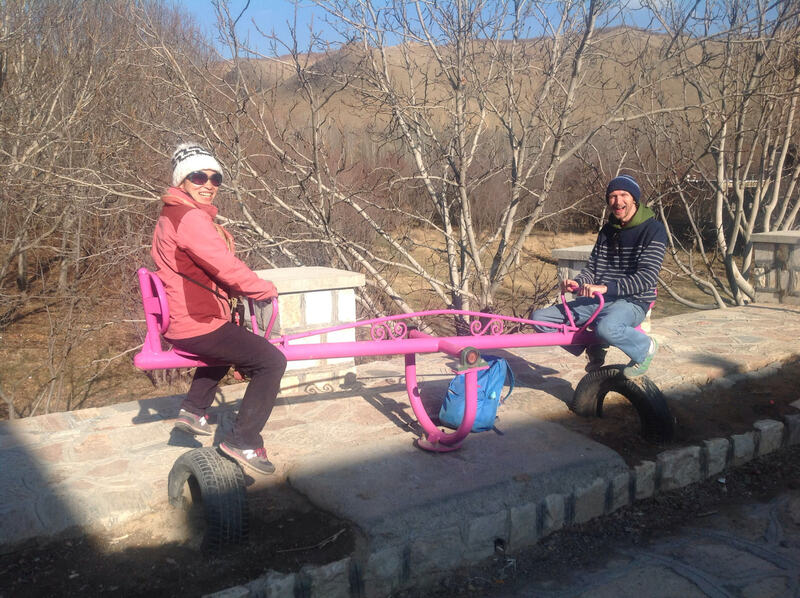 All three experiences we had were with local families, miles away from the tourist spots and simply an unforgettable memory that you cannot replicate. With Rasool in Iranian countryside. No public transport exists in Yaseh Chah. 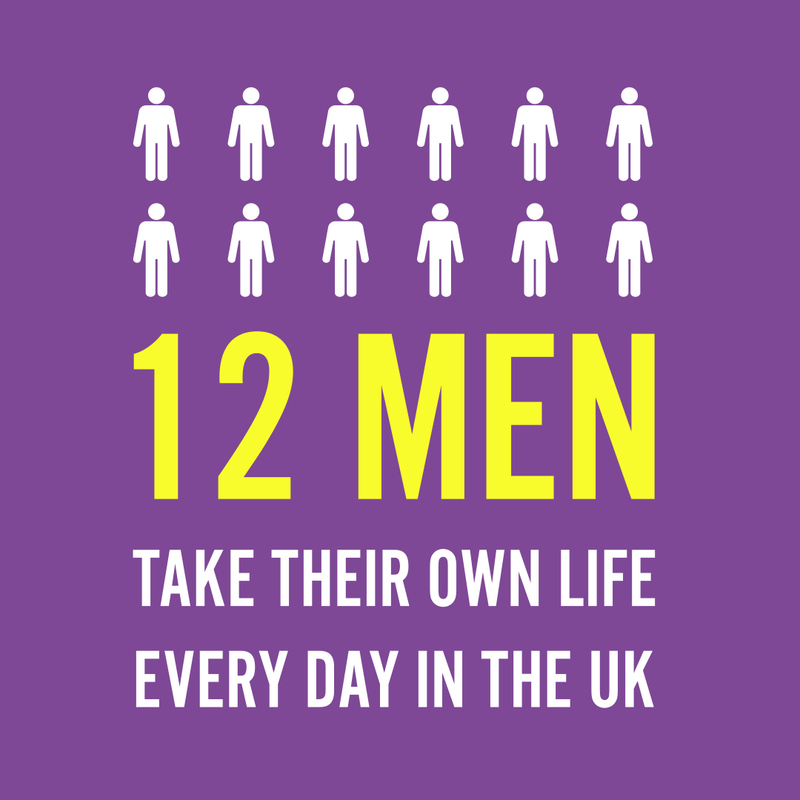 It’s all people driving themselves in cars. Rasool drove us there so find a friend in Iran and ask them to take you out to Yaseh Chah if you’re up for something very random. 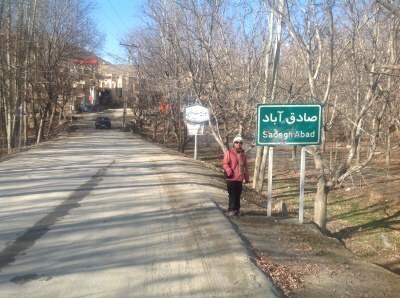 The nearest big city is Shahr-e Kord. Nonchalant spot of backpacking in Yaseh Chah with the locals. So one morning in Shar-e Kord, Rasool decides to take us out for a drive through the mountains. The landscape is gorgeous and we make a few essential “photos stops” on the way. 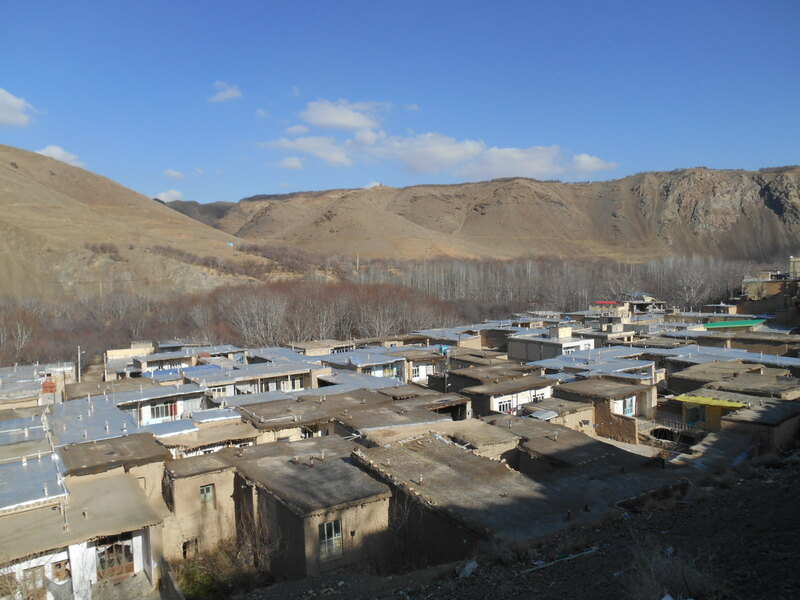 We end up in two really off the wall remote villages, either side of a river from each other. One of these villages is known as Yaseh Chah, so we toured the village. 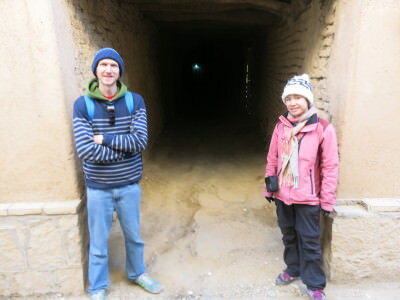 It’s really hard to describe how cool these experiences are in life, but basically Panny and I were the only two foreigners walking around, possibly for the last 6 months – 1 year. Possibly longer. This means everyone in the village will want to talk to you, welcome you etc. Walking through the walls and passages in Yaseh Chah. Yaseh Chah is small and it’s old school Iran. It’s like a desert town built in the mountains. Houses made from mud, brick and wood make up the village. 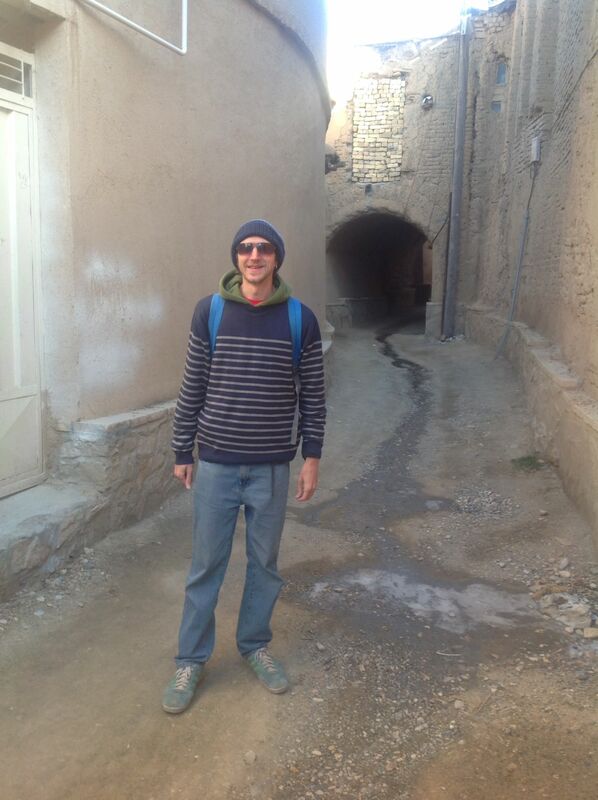 You can walk through some arches and into mud tunnels where people live their lives. It’s where old meets modern – every place has electric, most of them probably even wi-fi. 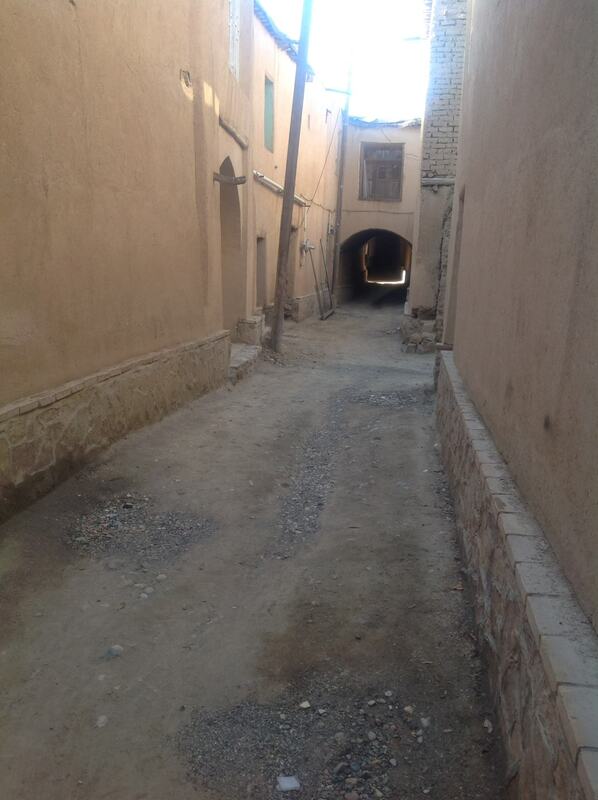 We walk through the narrow streets right through the village. We have the place to ourselves except for a few locals who come to chat. The streets of Yaseh Chah. 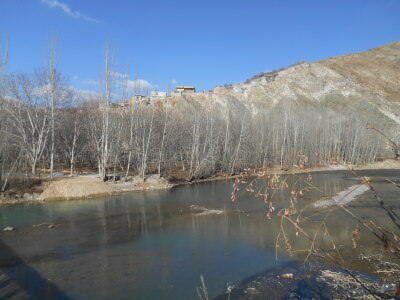 Then we head down to the river, which separates Yaseh Chah from another village settlement called Sadegh Abad. Sadegh Abad in Iran – opposite Yaseh Chah. The river in Yaseh Chah. Down by the river there is an exercise park which has a see saw and all sorts of exercise equipment which we made use of. It was all a bit crazy! 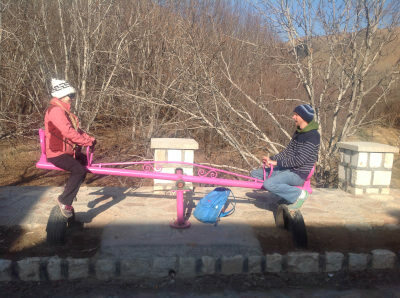 On the see saw in Yaseh Chah, Iran. This entry was posted in Central Asia/Middle East, Iran, Yaseh Chah. Bookmark the permalink. Nothing beats the feeling of being the only tourists in town — let alone the first tourists to arrive in over 6+ months. Something that I enjoyed just outside of Punta Gorda, Belize a few years ago. How much time did you actually spend wandering around this town? And what were your top highlights?